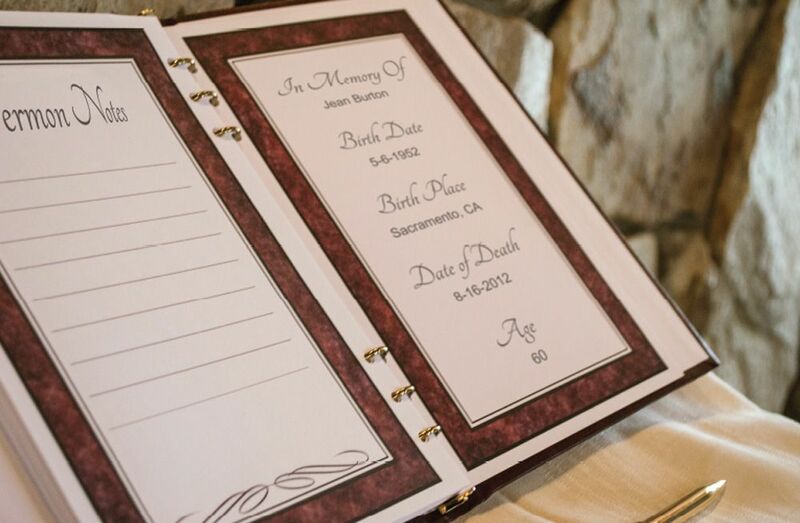 Guests enter their information into this easy-to-use touch-screen, as an alternative to the traditional handwritten guest book. Our application replicates what their bound, printed book will look like. There are four different book designs to choose from. 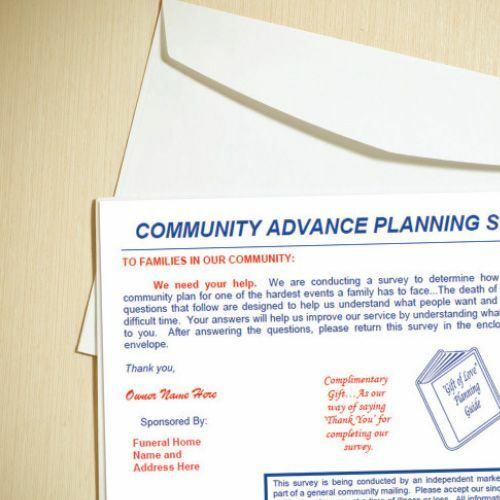 A preplanning community survey is mailed to the guests to grow your market footprint. 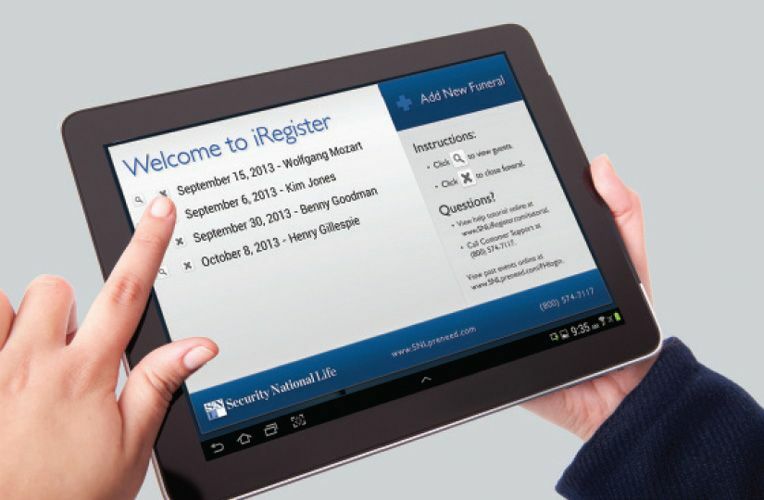 Your SNL family service counselor will then receive a list of the respondents to contact. After the service, information is taken from the iRegister application and delivered in a clean, legible format for the family. 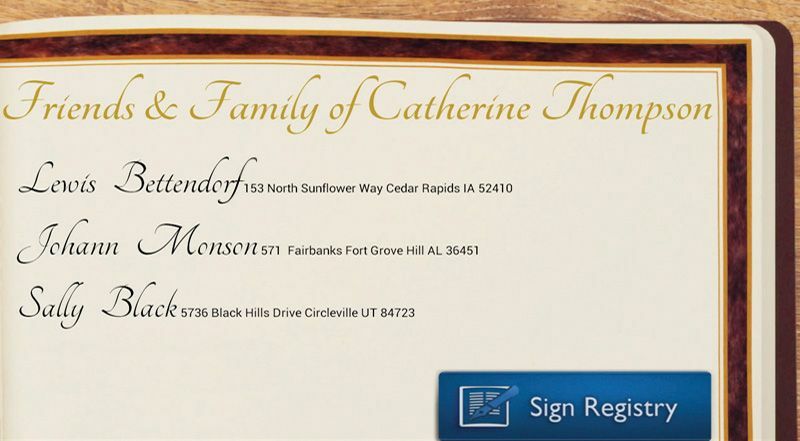 Also included are pre-printed labels for the family to use on Thank-You cards, which may be sold at your funeral home. 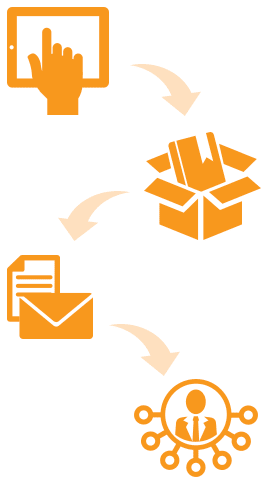 We provide the application and technical support, customized to each service. This will allow you to generate preneed leads in a soft, non-offensive manner. Preview our iRegister program below. 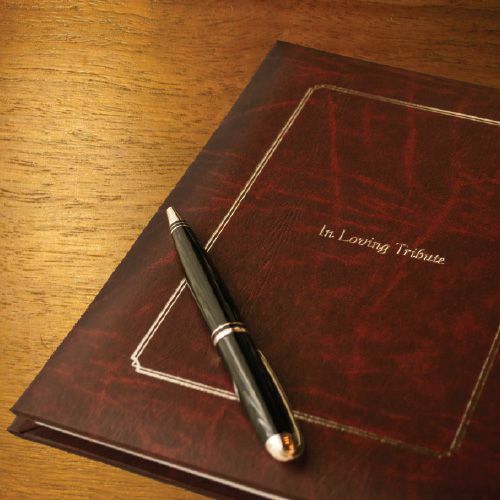 Included is the application, guest register book, pages, preaddressed labels and community surveys, all at no cost to our partner funeral homes.